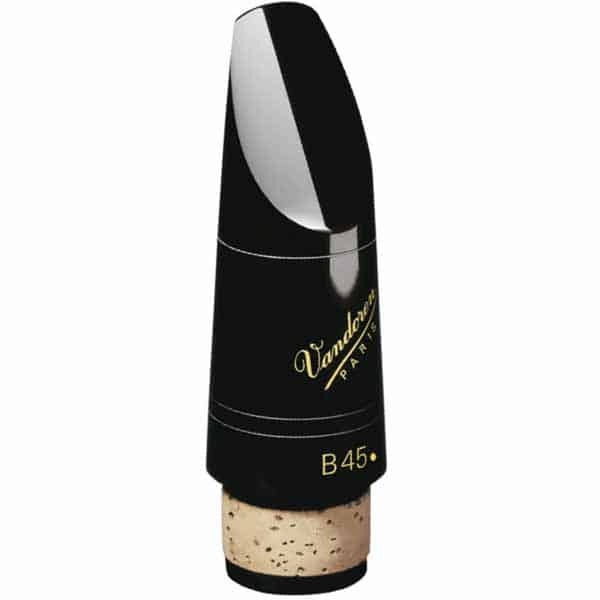 Vandoren Traditional Reeds are designed to produce a quality of extremely pure sound due to a very thin reed tip(the area of reed with maximum vibration), balanced by a solid vertabral column (more cane in the area which climbs gradually to the heel). 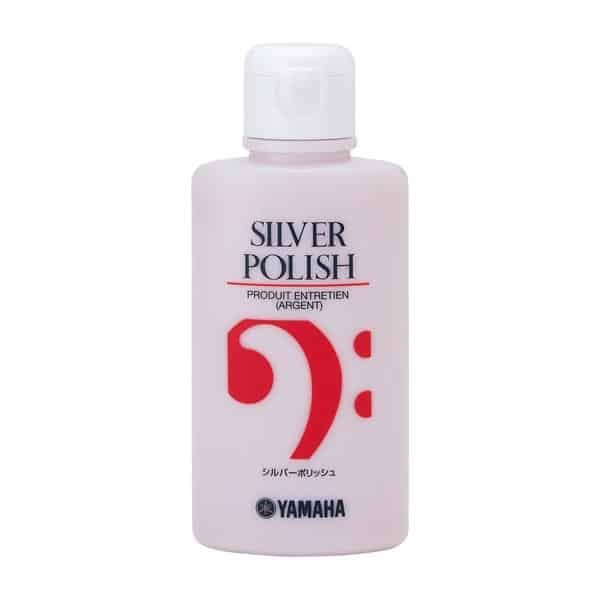 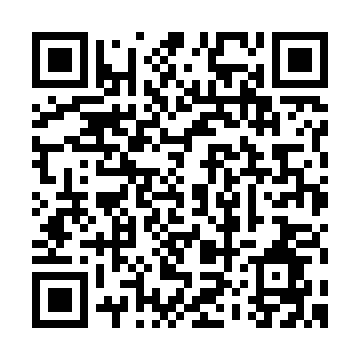 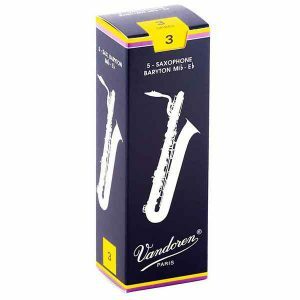 Vandoren Traditional Reeds (also known as Blue Box Reeds), the favorite of classical saxophonists worldwide, are used by artists in all types of music. 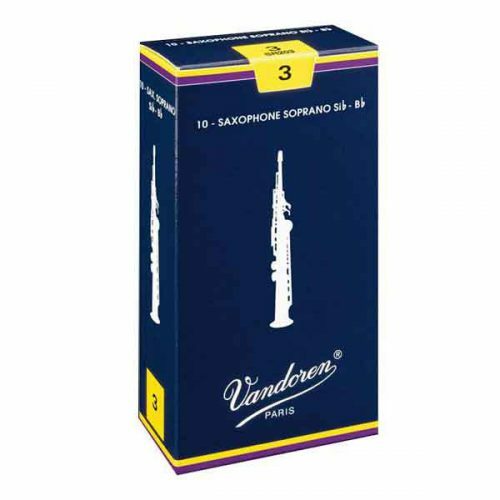 Vandoren Traditional Saxophone Reeds are available for Sopranino, Soprano, Alto, Tenor, Baritone, and Bass Sax and are recognizable by a straight line to delineate the limit of the area of bark.